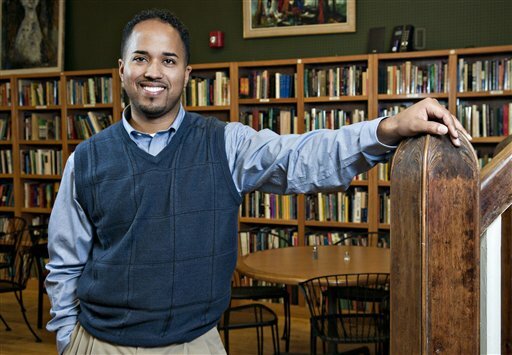 Our partnership programs span across every area of the services we offer. It is organized in a way that both parties benefit from the relationship and the overall goal of business networking and expansion is still achieved. Every interested hubber must find an area of partnership with us and be entitled to the commissions thereof. We credit your Hub Account upon every successful transaction and your account can be paid out once its up to N2000. To join our partnership program, kindly fill out our contact form and state the package you are interested in. We will keep in touch with you all through the process of considering your request. 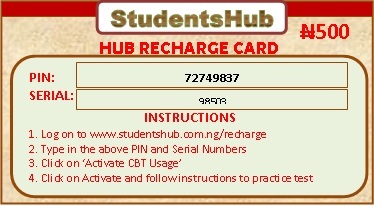 The Hub Card is the main transaction engine of StudentsHub as its just like the secular telecom recharge cards. With a Hub Card, you can make payment for our products and get them delivered to you immediately. The commonest denomination is the N500 unit. Every recharge increments the former amount in your account and avails you equal opportunities obtainable in other payment gateways. The easiest use of the Hub Card is in buying SMS units where a single recharge credits your Hub account with the neccessary amounts to enable you send bulk SMS to your group or circle of friends. Affiliate Hub Card Agents earn 20% of the card price per card and there is nothing better than this offer. All you need to do is to send us an email detailing your request, your location, phone number, the quantity you want to buy and we will deliver them to you. Please note that this business will thrive well in an environment that makes steady use of bulk SMS (e.g. campus environs), in an environment where need for educational or job materials are high (to enable CBT practice and E-book purchases). 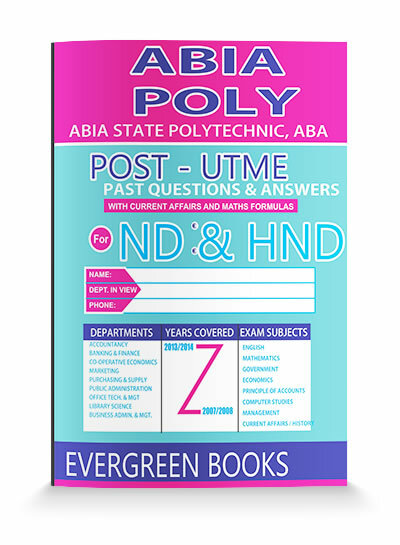 The Hub Bookshop is powered by Evergreen Books which is a household name in the provision of academic materials at all levels of study. 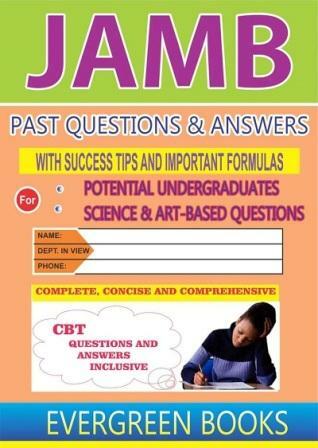 We have books for JAMB candidates, POST-UTME candidates, Job seekers, scholarship hunters, professional exams, level courses and so on. A visit to our bookstore will tell the rest of the story. 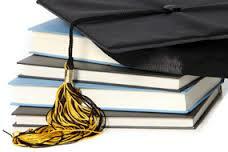 Our partnership program in this aspect is run as stipulated hereunder. OPTION B: Interested merchants may collect our books and sell at company price and then pay after selling. Our partners can authorize issuance of a book to our customer who paid online and presents online generated receipt. This receipt should be verified and authenticated before delivery. In the verification process, the due commission is credited to the partner's hub account as soon as he clicks pay out. All other forms of processing will be done online and the merchant can check his merchant profile to make sure the new changes reflect in his stock section. Every book sold has a commission of 25% entitled to the merchant: whether physically sold to the buyer or by buyer online receipt authentication and subsequent delivery. Note that in OPTION B above, any merchant reported to be selling above company price will be penalized and not paid entitlements thereof as we have legal backings to that effect. Also, in OPTION B above, books are to be returned to us at the merchants will but such books should be in the same condition as when collected or at least less than 50% degradation. To become a Hub Book Reseller, you need to fill our our contact form with the following information: name, phone number, location, book(s) needed and resellers' option. We will contact you subsequently. As a student-oriented Team, StudentsHub is ever willing to partner with people who will provide us the resources we need to keep our services going. You may supply us with your goods e.g. 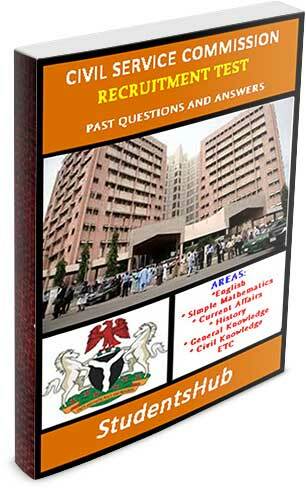 JAMB, NECO, WAEC, POST-UTME scratch cards and we pay you provided your source is genuine. 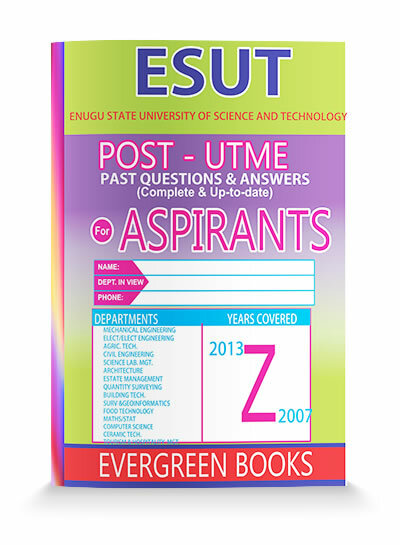 We need students or individuals who will always provide us with either hard copies or soft copies of their school's POST-UTME questions (and answers if available). Please kindly inquire from us so you dont submit the one(s) we already have. 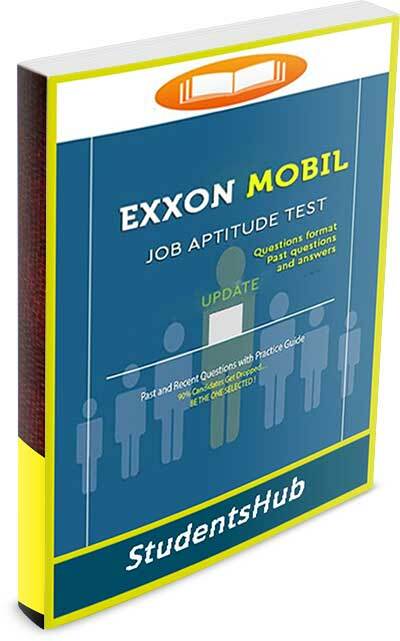 Need to mention also is the issue of Job or Scholarship Aptitude test questions (and answers if available). We can buy these from you so we can be good partners. Our Academic paper research section is another area worth mentioning. You can send us tons of written works (projects, IT reports, term papers, seminars etc) and we enlist them in our list of papers. 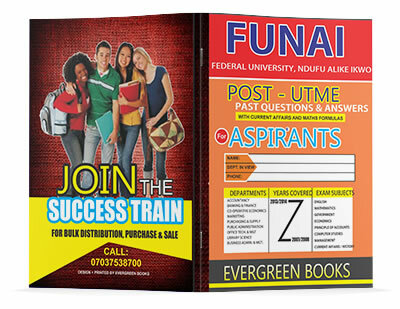 Every purchase of you paper alerts you and credits your hub account with 50% the selling price of such material. This you can pay out at will. Please do note that our Academic Team will go through your work and evaluate both its relevance and the price tag on it. We will surely contact you with the outcome of such screening. 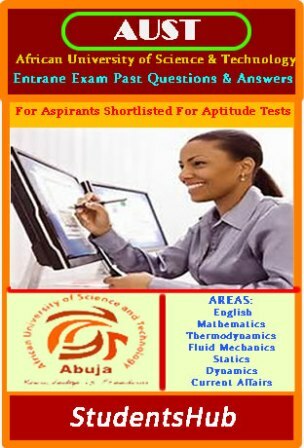 Aptitude test administration (online and manual) for schools, firms or scholarship bodies that want the best brains. To supply us with any of the above resources, kindly fill out our contact form and we'll get back to you. Do you want to advertise your products to our ever teeming crowd of visitors? Then StudentsHub is the right website to do so. Special adverts are placed on our major page which ensures that every hubber gets to know what you offer. We place your advert on every of our page to make sure that your message reaches the least online passerby. 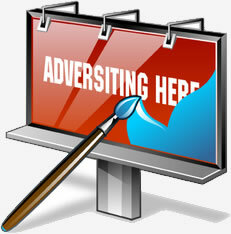 We advertise at a cheap rate and we enjoin you to monitor the rise in the demand of your product. This is a measure of effectiveness in our online advert placement. We assure you that as the fastest growing student and business website in Nigeria, thousands of students register in our database everyday and all these must see your advert before proceeding to their choiced pages. Also, depending on your arrangement with us, we can specially update your product on our facebook page made up of over 300 thousand subscribers who read our news feed regularly. Lastly, we can send your product information as mails to our hundreds of thousands of subscribers. All these are geared towards establishing a lasting relationship and business partnership with you. Contact us with this form and we get rolling. On the other hand, if you refer any advert to us, we pay you 10% of the contract sum of such advert. 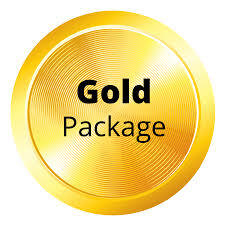 This you will receive only when the referred party quotes you as the referral. 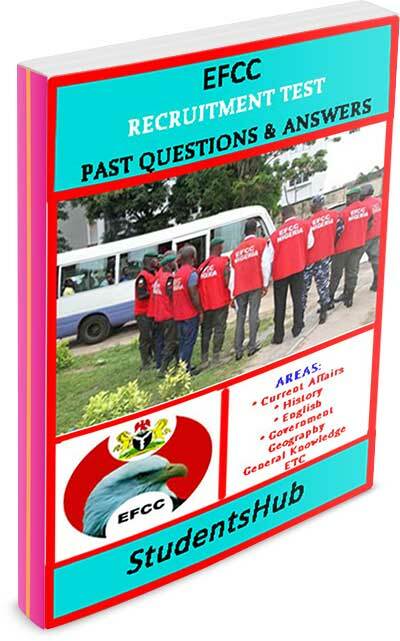 Our News page is a regularly updated section of our website and we need agents in different institutions and other locations to report recent happenings in those places to other hubbers. 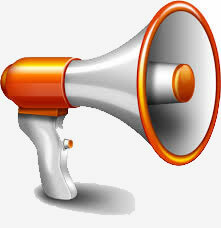 Our approved news agents will bypass the usual news moderation requirement and post directly to our page. That gives you a sense of membership of the Hub Team. In as much as we ascribe this privilege, it is bound to revoked from erring members who post obscene or irrelevant articles. Please note that topics on our news page, forms the subject of discussion in our forum. Reporters are expected to be at their best and to narrate incidences just as they occured so as not to mislead the public. This partnership is greatly open to Mass Communication students and all those who have a staunch flair for journalism. To join our news team, send us a message using our contact form and we will send you the activation code and other instructions to enable you start posting news articles professionally.